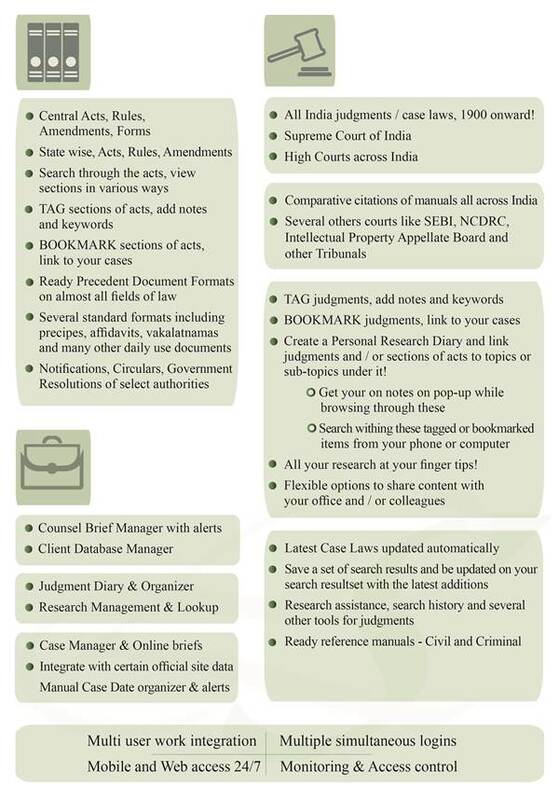 LawyerServices - Search, Daily Board Alert and Software Solution for Daily Board / Causelist, Judgments, Acts, Rules, Amendments, Forms, Precedent Document Formats, Legal Tools, Office Management Tools, etc for Legal Officers, Lawyers and general public too! 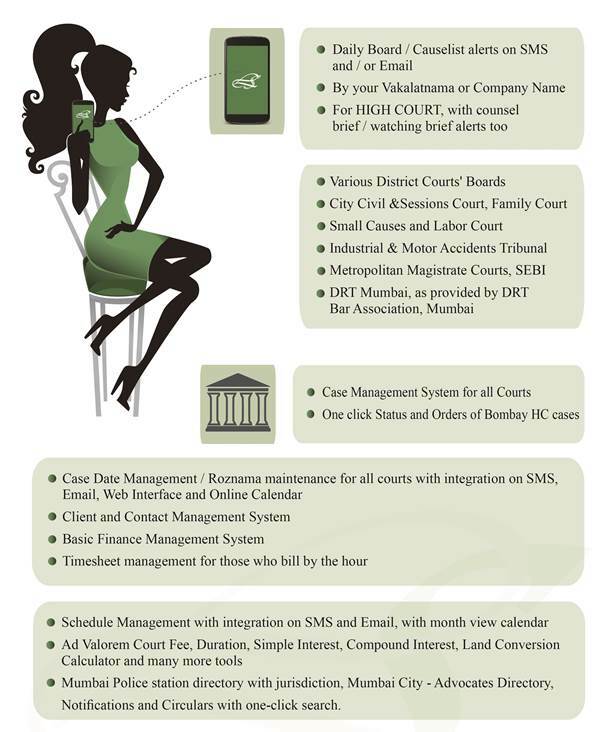 a lawyer needs ... "
login for EACH person in the office. Lawyer Services � Copyright 2008 - 2011.